Use the arrow keys to control the cute little dog. 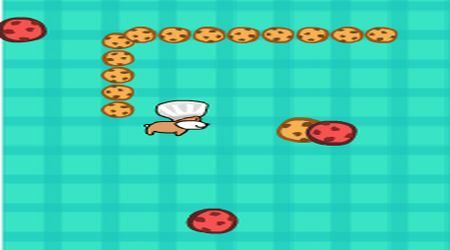 Collect every cookie that falls to the floor. Each type of cookie gives a different score. Avoid grabbing the red ones, they are bad cookies! 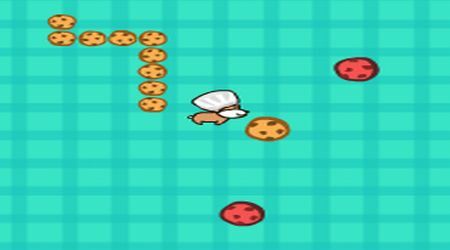 Grab a star to let you collect red cookies and pass through walls for a short time.